Details of the shirt and the box. This is the main problem. 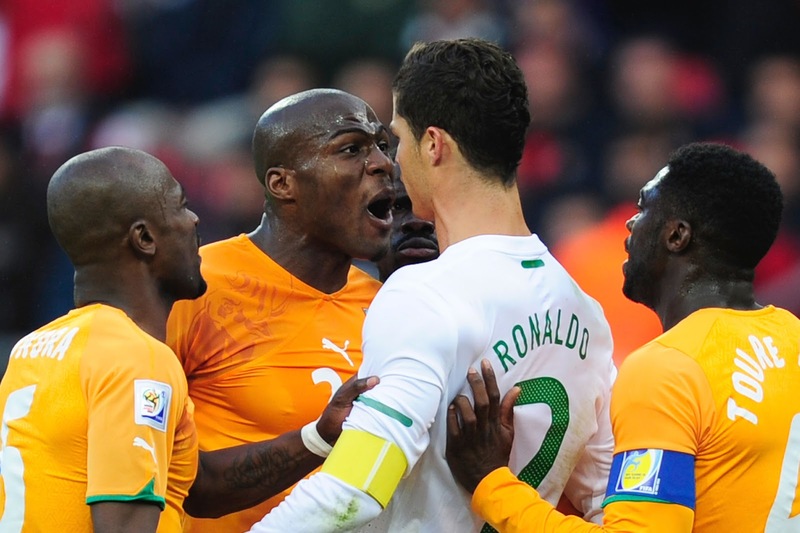 Yes, Cameroon. There's a guy hidden in there. You can't say I'm being lucky with the last shirts I ordered. After Zamalek's, I bought a limited edition Cameroon shirt from Classic Football Shirts. I was really looking forward to get the shirt, as it would be my first player issue shirt. 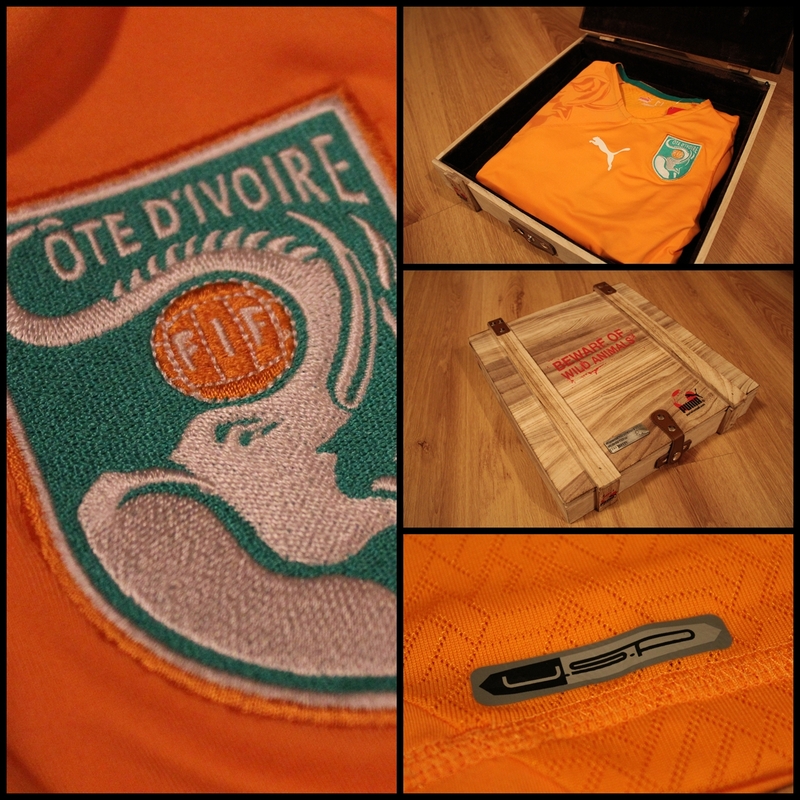 But when I opened the wooden box with a plate which said "Cameroon Authentic Home Shirt", I was really surprised to see that Ivory Coast shirt into it (which is very tight-fitted). I decided to contact them to exchage the shirt. Greg, from CFS, apologized and told me to keep this one as a gift, because he was going to send me the correct one for the same price.